This unique collaboration between industry and academia will draw on City’s artificial intelligence expertise, and support a new PhD programme which will strengthen anti-money laundering decision processes. 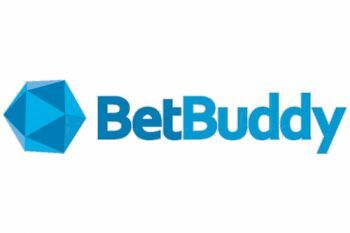 Kindred Group (previously Unibet Group) has entered into a collaboration with the Research Centre for Machine Learning at City, University of London, and BetBuddy, the responsible gambling data analytics specialist. The research project will see Kindred support and fund a PhD to explore the use of deep learning and artificial intelligence (AI) techniques to strengthen anti-money laundering (AML) decision processes. “This project is yet another step in Kindred’s journey to find innovative ways of improving our business. The project ties in to the research already started within our Kindred Futures arm, looking at how AI can support detection of possible suspicious behaviours”, says George Debrincat, Money Laundering Reporting Officer at Kindred Group. “As a group we will be able to continue improving on our already strong compliance track record with the use of AI and big data, while further ensuring a safe and secure gambling environment for our customers”, he added. 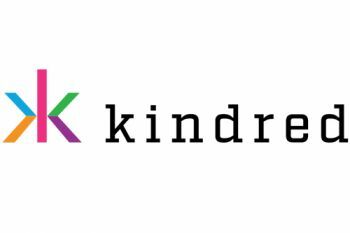 We are excited about partnering with Kindred, who are widely respected as innovators in all aspects of iGaming player protection. We are also pleased to be continuing our long-standing collaboration with Professor Garcez and his research team, who are respected globally as leaders in the fields of machine learning and extracting meaning and knowledge from AI. Machine learning is a type of artificial intelligence (AI) that provides computers with the ability to learn without being explicitly programmed. Machine learning focuses on the development of computer programs that can change when exposed to new data.